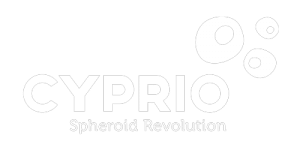 Cyprio is located at the heart of Paris at a major French institute for higher education in science and engineering: the École Supérieure de Physique et de Chimie Industrielles de la Ville de Paris, ESPCI Paris. Emblematic for its world class status, six Nobel Prizes are associated with ESPCI Paris. 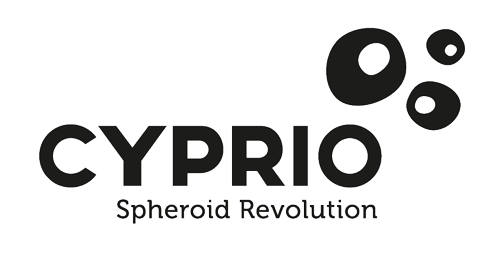 Created in 2017, CYPRIO is founded on ten years of research at ESPCI Paris with a strong expertise in the fields of physicochemistry, liver biology and drug screening. This makes Cyprio the holder of a unique technology (BioPearl) for fabrication of spheroids that are physiologically more relevant than traditional monolayer models and are compatible with high throughput screening applications. Our first product, HepatoPearl, has been validated as a beneficial in vitro liver model for different applications from drug-drug interaction screening, chronic toxicity, and metabolism of low clearance compounds to disease modelling. 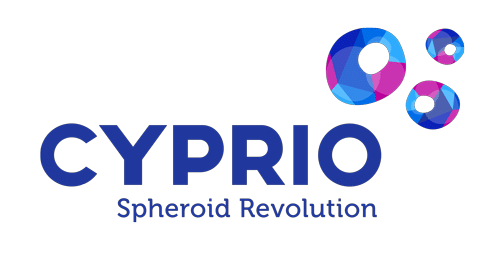 Now Cyprio is developing additional products to definitively change liver cell-culture biology approaches towards more complex and more relevant, yet more robust, easier to handle and HTS compatible 3D cellular models. 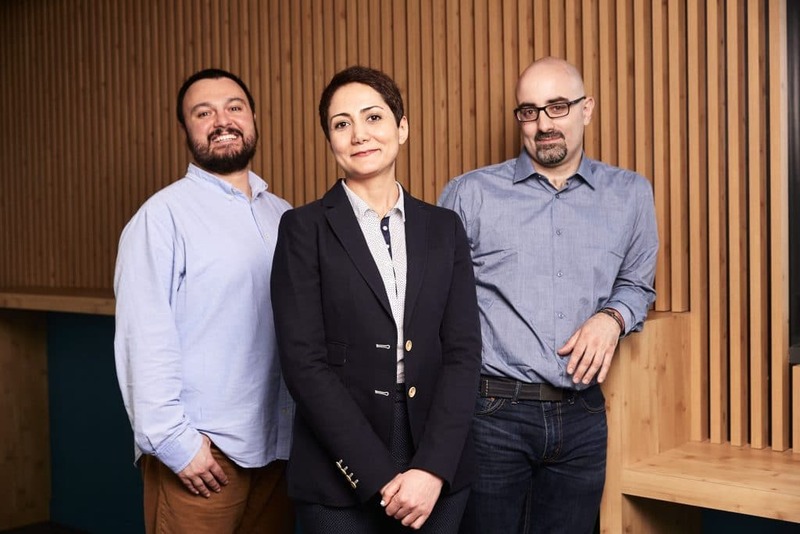 Dr. Noushin Dianat, Cyprio’s CEO and specialist in cell biology and innovative therapies, obtained her doctorate from Université Paris Sud in 2013. Her works were mostly focalized on in vitro disease modeling, somatic cells reprogramming into iPSCs, and hepatic and biliary differentiation of human pluripotent stem cells. In 2014 she joined ESPCI where she established and characterized HepatoPearl model. 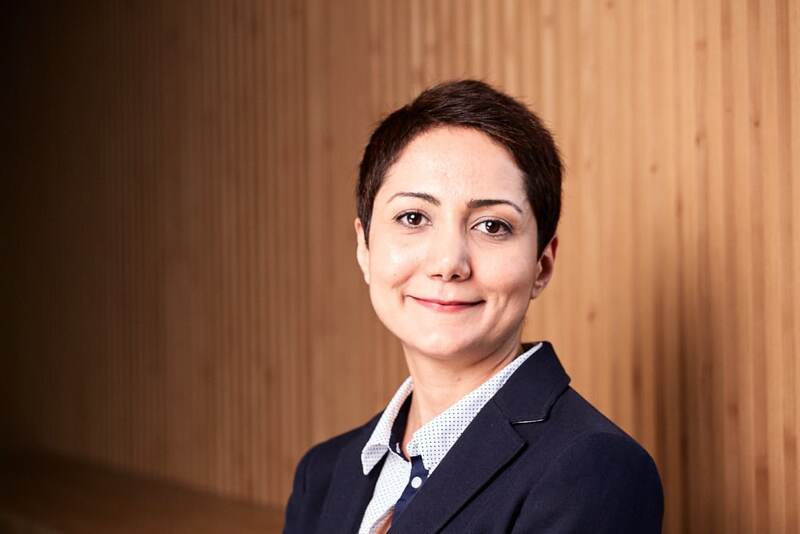 She is author of 2 patents, 8 articles and awardee of multiple international grants. Dr. Pablo Ibáñez is senior researcher in Cyprio. After a Ph. D on parkinson’s disease (PD) genetics, he developed C. elegans models for uncovering PD related genes. He moved on developing a method and instrument for meganuclease based genome engineering in C. elegans, prior to join the ESPCI in 2014 to optimize the RNA-Seq on HepatoPearl. He is author of 15 international articles. Dr. Raif Eren Ayata is research scientist in Cyprio. He obtained his Master of Science degree in pharmaceutical technology from Hacettepe University/Turkey and PhD degree in pharmaceutical sciences from Laval University/Canada. He is specialist of skin tissue engineering, topical drug delivery and percutaneous absorption. 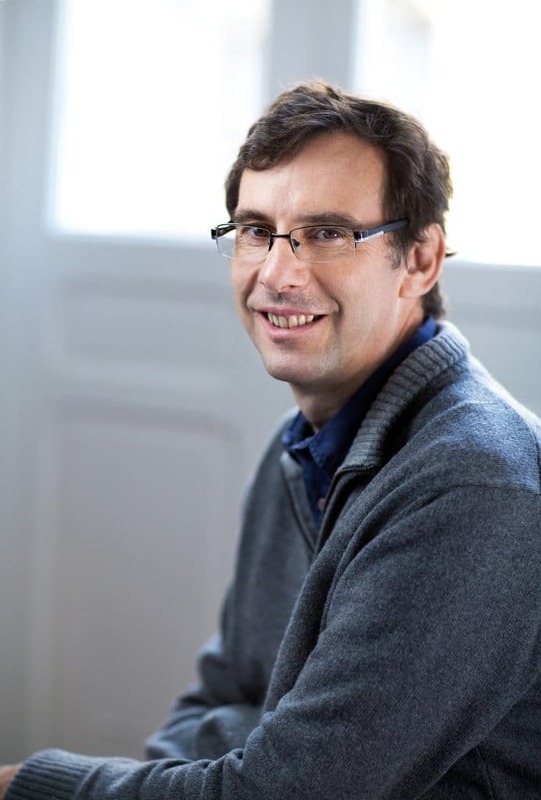 Professor Jérôme Bibette Director of LCMD, which he founded in 2001 at ESPCI, is world renowned for his research on emulsions, magnetic particles, and colloidal objects. His work in the areas of emulsions, colloid chemistry, complex fluids and soft condensed matter physics led to Silver medal of CNRS. 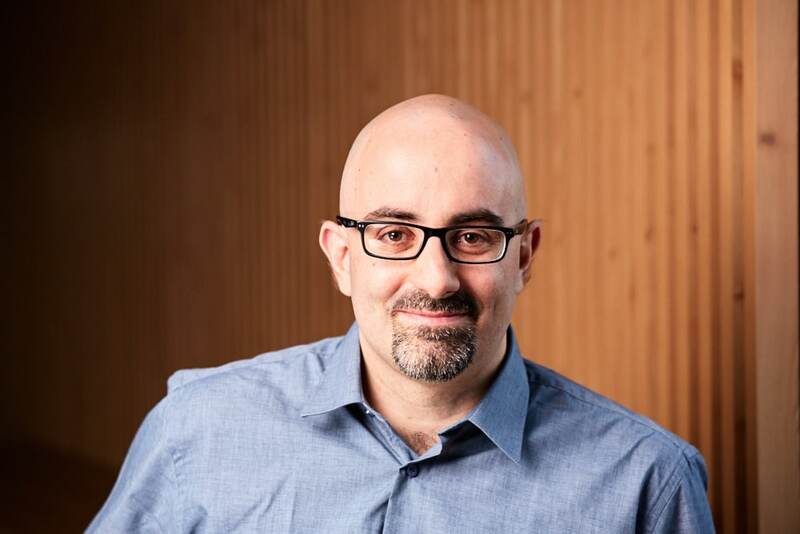 On top of being the author of more than 150 articles and 56 patents, Jérôme is also co-founder of Ademtech, Raindance Technologies, Capsum, HiFi-Bio, BioMillenia, MilliDrop Instruments and iSpheres. 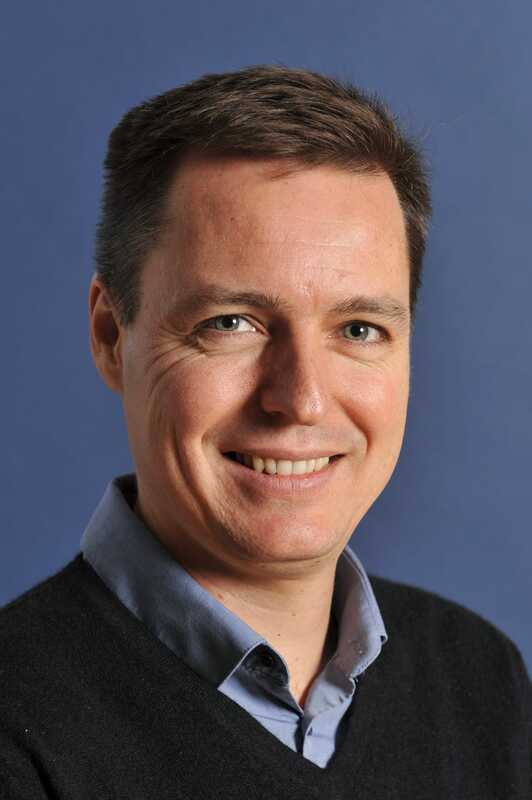 Professor Andrew Griffiths is Director of Biochemistry lab at ESPCI. 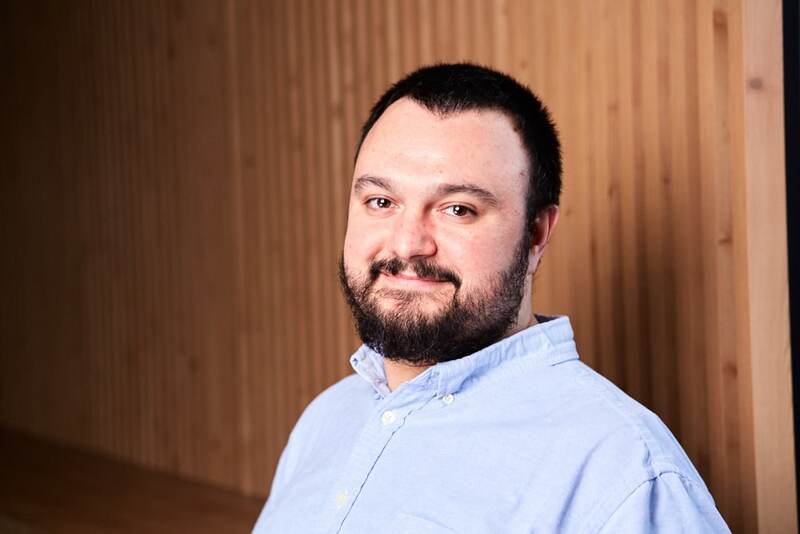 Andrew Griffiths is world renowned for his research and development of microfluidics in drops for directed evolution of enzymes, high-throughput screening of active ingredients and diagnosis. Winner of INPI Innovation Trophies, he is author of more than 100 articles and 56 patents. Andrew is also co-founder of many companies, including Raindance Technologies, HiFiBio, and BioMillenia. Dr. Nicolas Bremond Lecturer at the ESPCI since 2010 and a member of the LCMD since 2005, Nicolas Bremond is known for his work in the fields of soft matter and microfluidics, particularly at the interface with cell biology, fluid mechanics and on the physicochemistry of emulsions and liquid atomization. He is the author of 34 articles and 11 patents. He is also co-founder of MilliDrop Instruments and iSpheres. 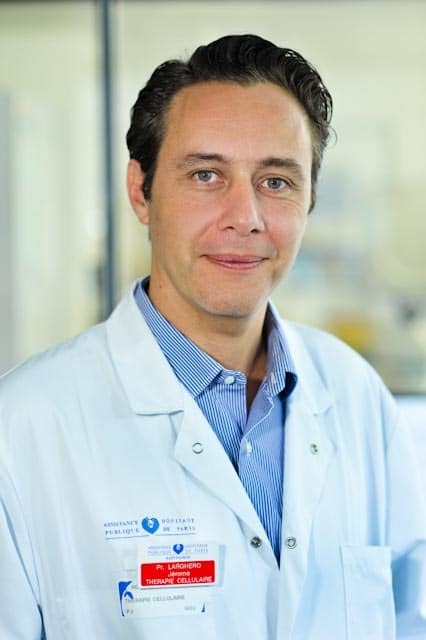 Dr. Jérôme Larghero is Professor of cell biology at the Paris Diderot School of Medicine, head of Saint-Louis Hospital Cell Therapy Unit and of the AP-HP Cord Blood Bank. 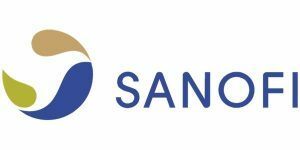 Awarded by the Great Price of the Academy of Science for regenerative medicine and by the Galien Price. 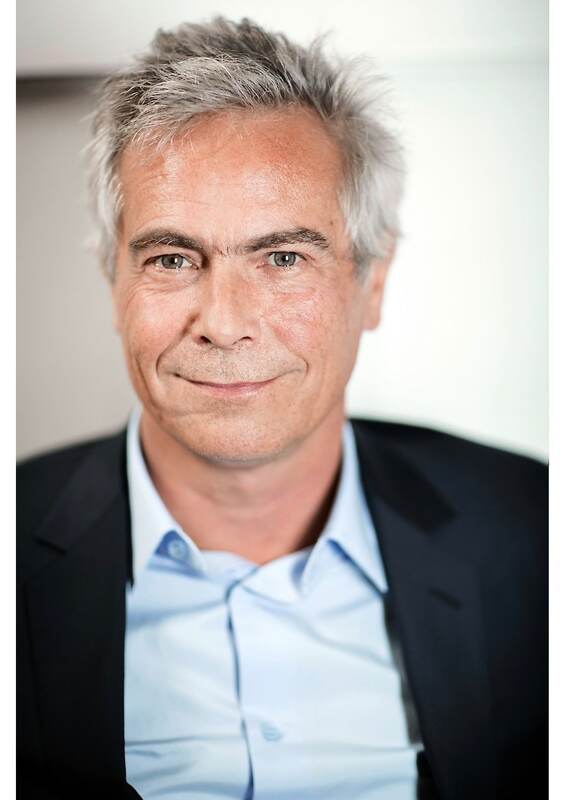 Dr. Jérôme Larghero is involved since 20 years in cell-based therapies and stem cell research. 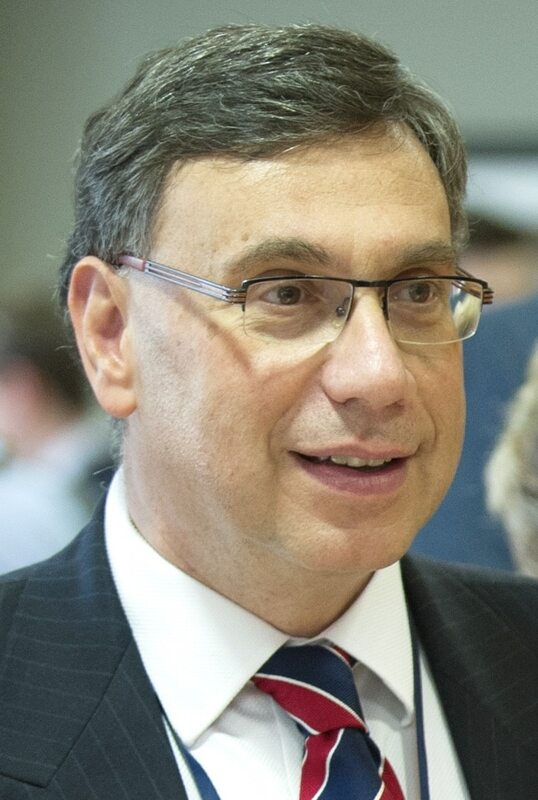 Dr. John N Plevris, Professor & Clinical Consultant in gastroenterology in the Centre for Liver and Digestive Disorders at University of Edinburgh, is a principal investigator in the Hepatology Laboratory of the University of Edinburgh. Editor of two books, he has over 150 publications and several national and international presentations. Dr John N Plevris is examiner for the Royal College of Physicians and educator in the Medical College of the University of Edinburgh.